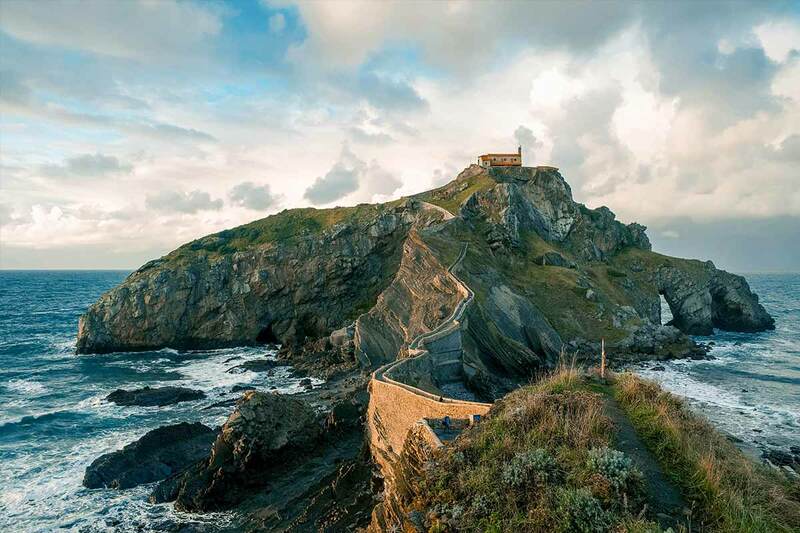 Enter the world of Game of Thrones as you visit the stunning locations used to bring the fantasy lands of this epic series to life. 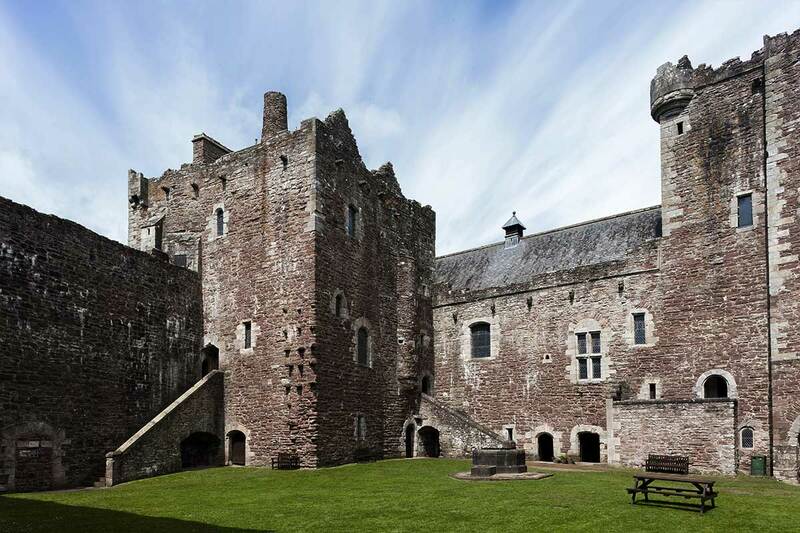 See medieval castles, ancient forests and fortified cities used as filming locations for the hit HBO series, based on the best-selling book series "A Song of Ice and Fire" by author George R. R. Martin. 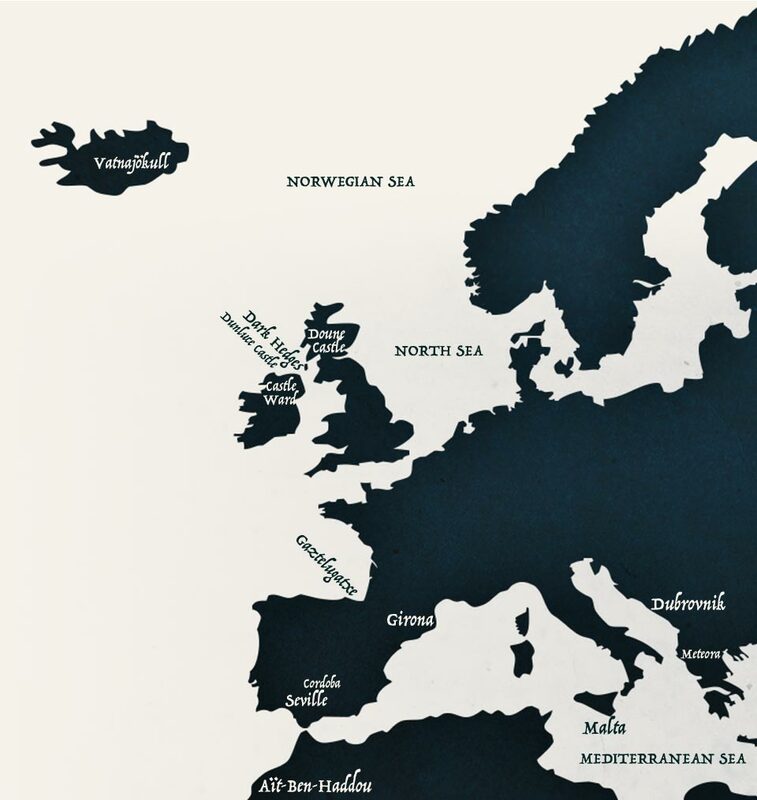 Travel to Northern Ireland, Croatia, Spain, Iceland, Scotland, Malta and Morocco and be transported to Westeros and Essos. 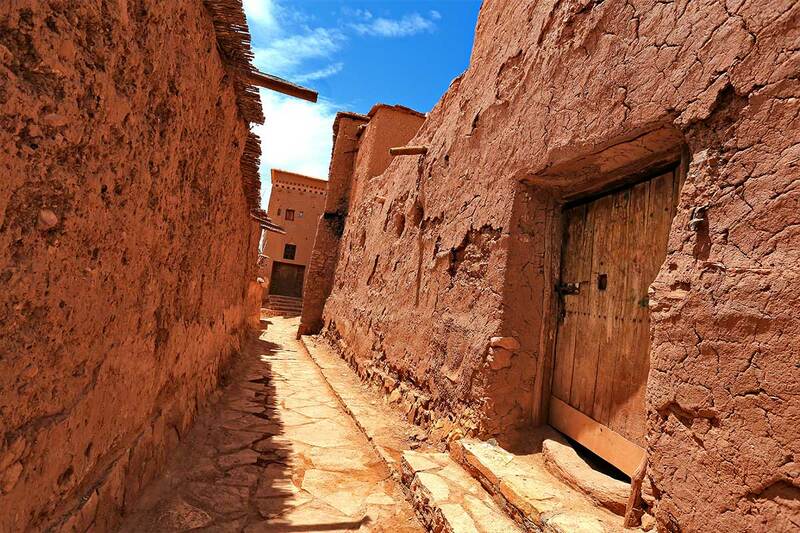 Visit iconic sites near the filming locations and have an epic adventure while discovering places of historical, cultural and architectural interest with many sites registered in the UNESCO World Heritage list. 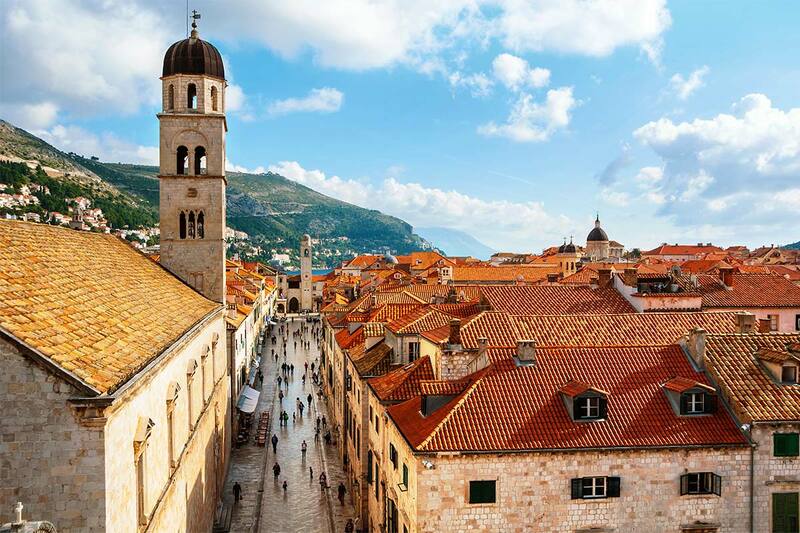 Tour Split and Dubrovnik, take a day trip from Belfast or Dublin, or visit Girona from Barcelona. 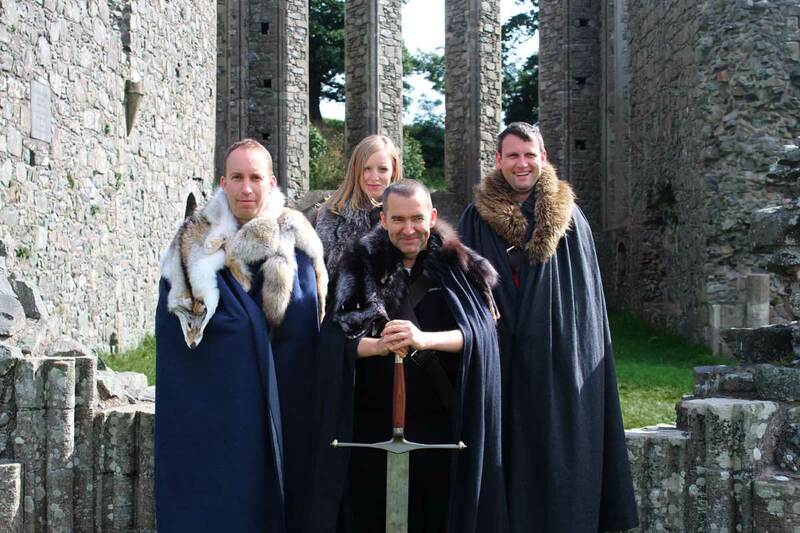 All locations promise fantastic scenery and notable attractions that any traveler - Game of Thrones fan or not - would love. 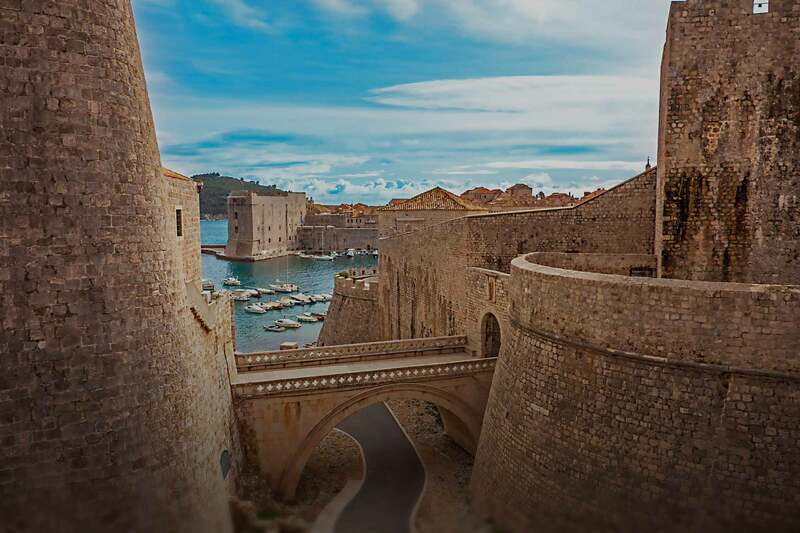 Recognizable for its red roofs, enormous city walls and a towering clifftop fortress, the medieval city of Dubrovnik stood in as King's Landing. The wealthy port city survived calamities and battles and is presently listed as a UNESCO World Heritage site. 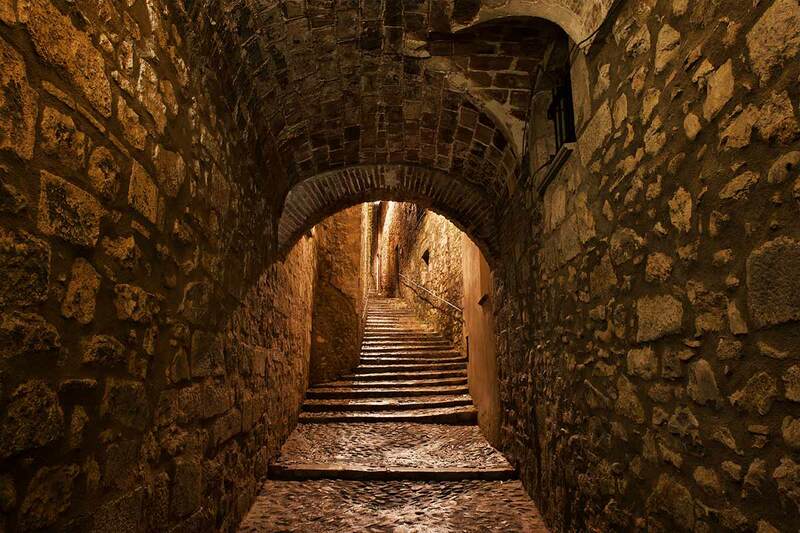 The old city streets and gates were prominently used for the capital of the Seven Kingdoms where the Gold Cloaks patrolled and where riots against King Joffrey took place. 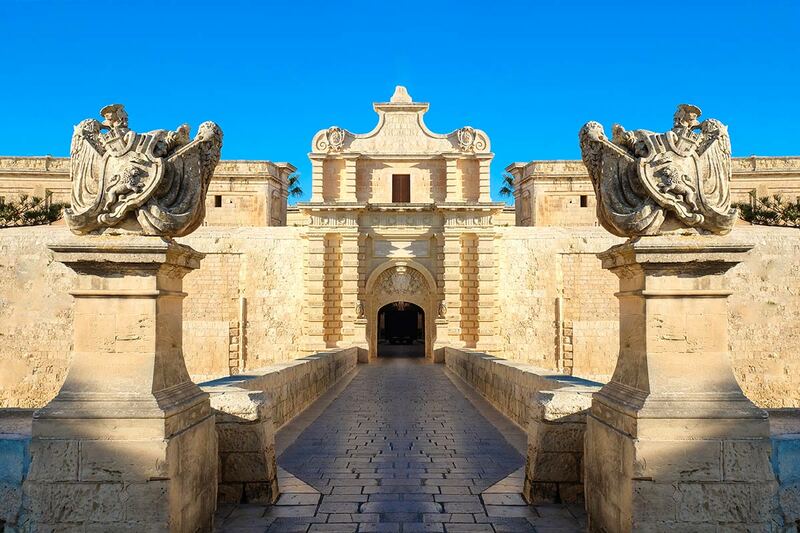 Step inside the Red Keep or what's known in the real world setting as the Fortress of St. Lawrence. 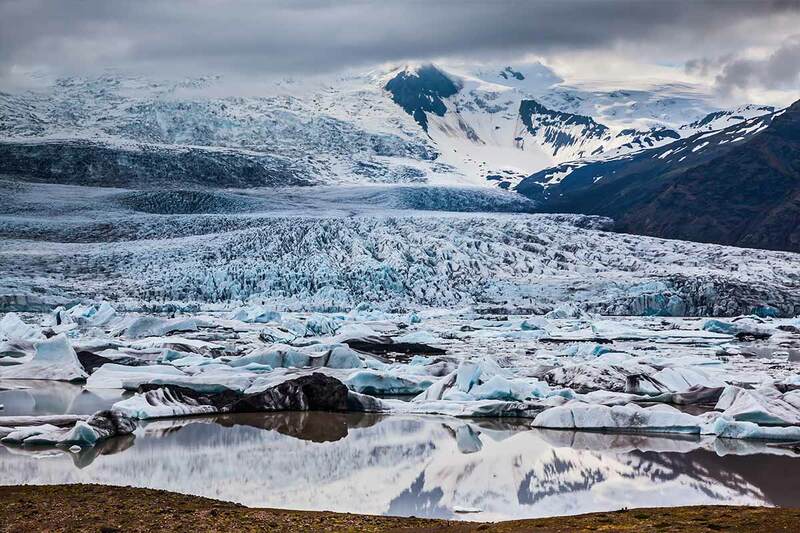 Meaning 'Water Glacier', Vatnajökull is one of the largest glaciers in Europe taking up 8% of Iceland's landmass. 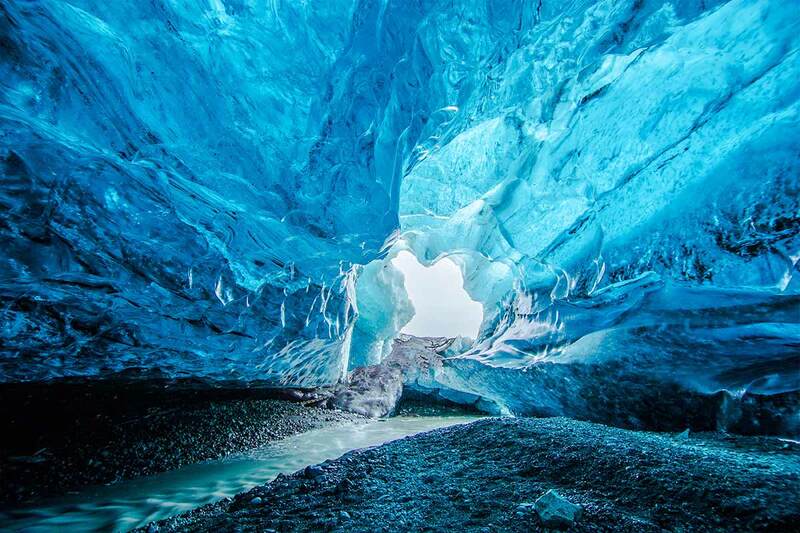 Constituting a part of the Vatnajökull National Park, the glacier represented the eternal winterlands beyond the Wall in Game of Thrones. 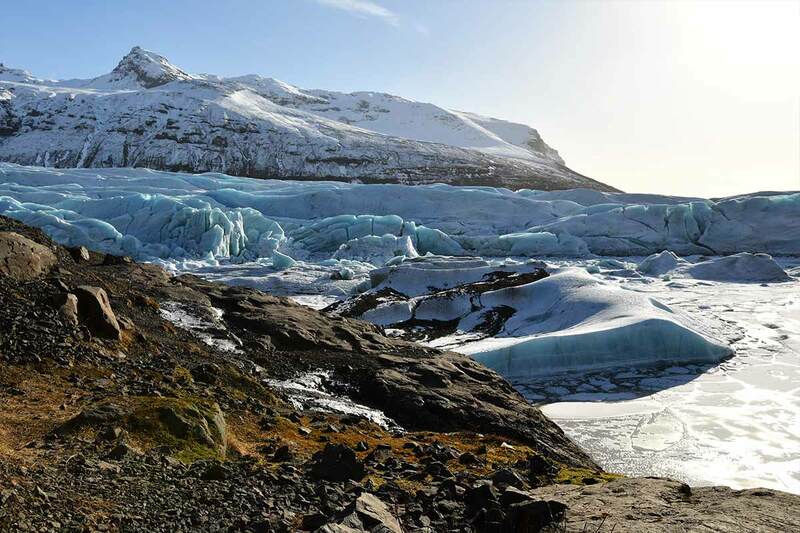 No special effects are needed to recreate the harsh landscape where the wildlings roamed. Already a popular day trip destination from Barcelona, Girona is known for its rich history, medieval architecture and unique cuisine. 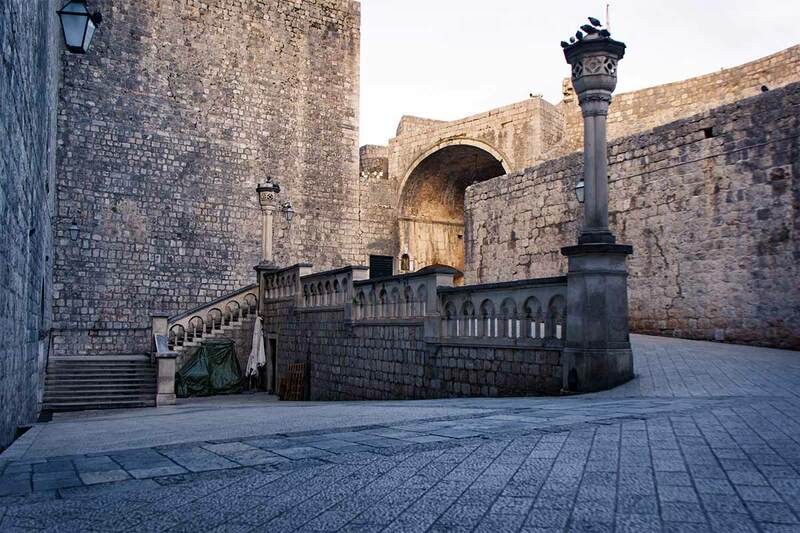 Various locations throughout the city were used to depict the free city of Braavos, with scenes of the Braavosi market filmed in the area of the Arabic Baths and the Pujada de Sant Domènec, and the narrow corridor of the Carrer Sant Llorenç making an appearance during Arya's encounter with The Waif. 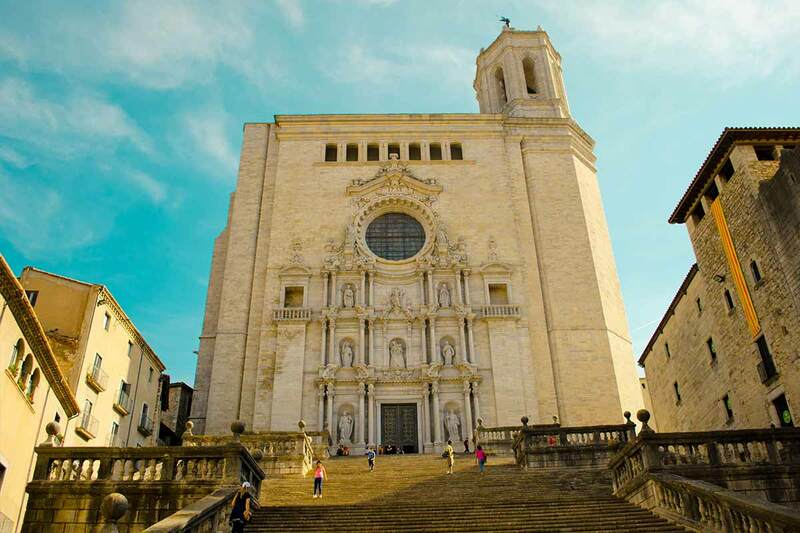 Girona Cathedral also makes an appearance on the show as the exterior of the Great Sept of Baelor; the staircase of this famous church is featured prominently in a number of scenes, notably when Jaime Lannister gallops up the steps on horseback. 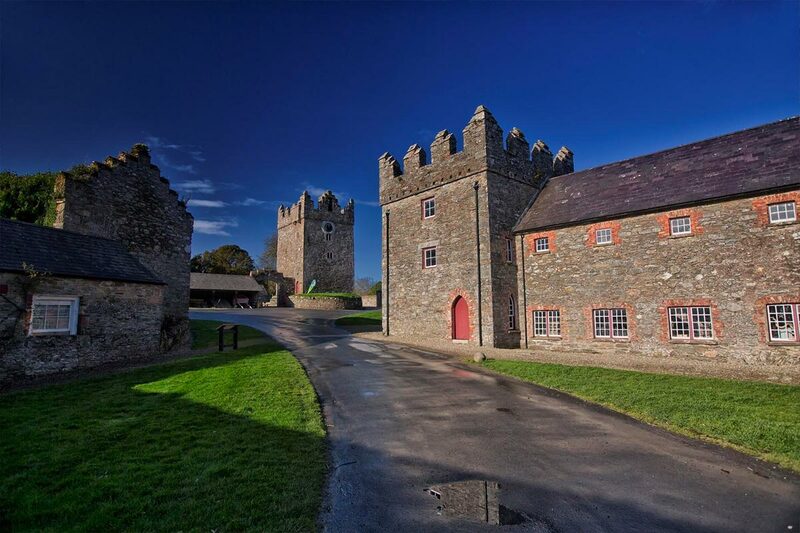 An 18th-century stone tower house in County Down, Northern Ireland, Castle Ward was the home of earls and viscounts before the estate was turned over to the National Trust for conservation. 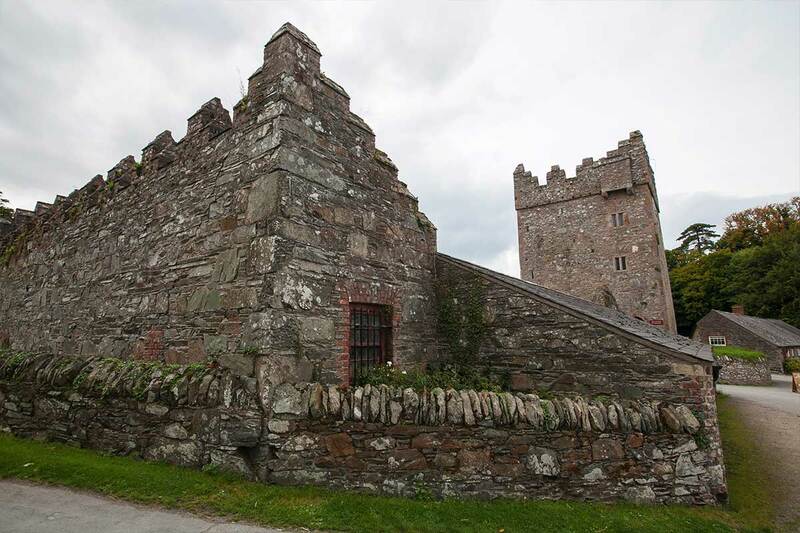 The historic grounds served as the backdrop for Winterfell, the ancestral home of the Starks, during the first season. Today, visitors can find a replica of the archery range where the Stark children trained in Season 1. Guests can also dress in costume and try their hand in target-shooting with a real bow and arrow. 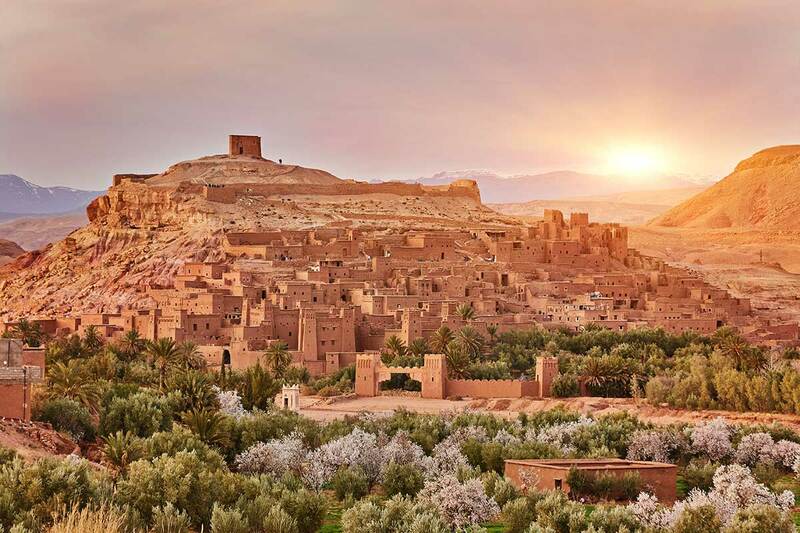 Morocco's Aït-Ben-Haddou, located on the route from Marrakech to the Sahara, is shown as the slave-trading city of Yunkai, which Daenerys laid siege to as she traveled through Essos. 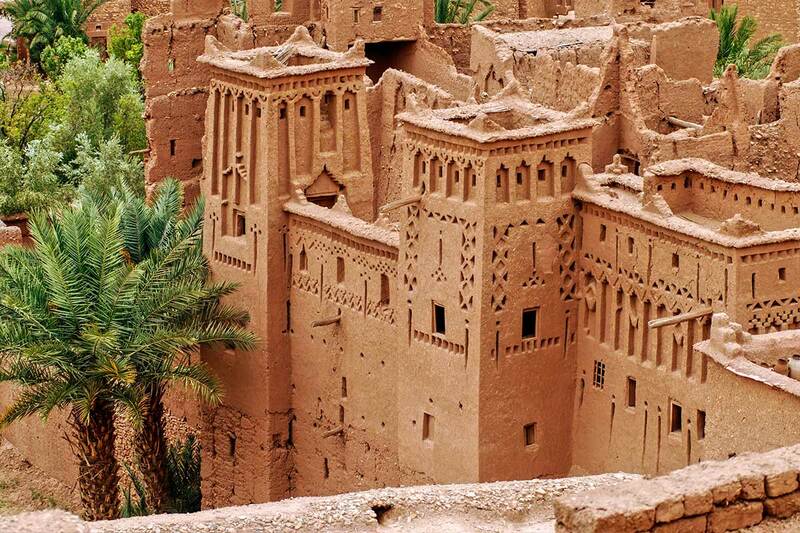 Years before its appearance in the show, the fortified city was declared a UNESCO World Heritage Site as an example of traditional pre-Saharan architecture and construction. 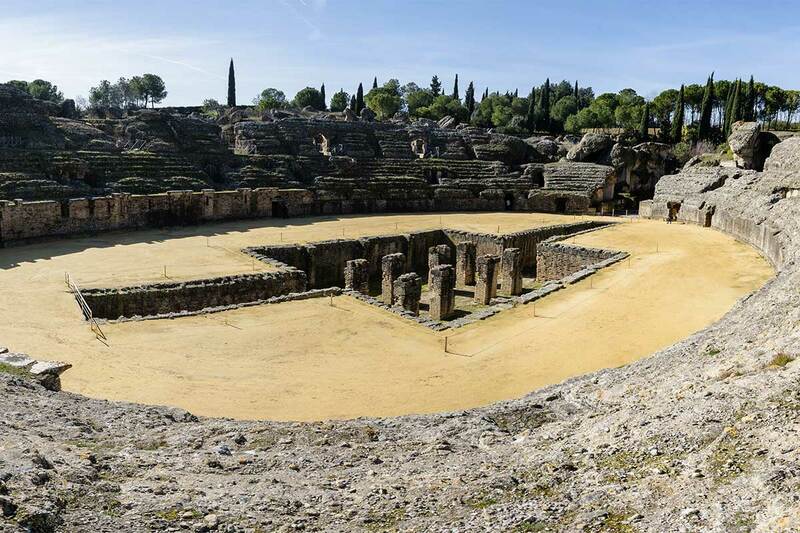 Located just a short trip from Seville are the ruins of Italica, one of Spain's earliest Roman settlements. 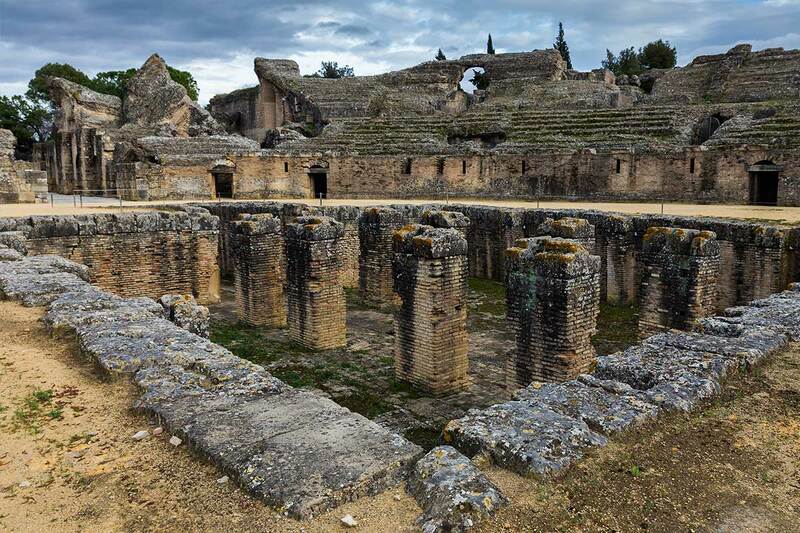 This ancient city's massive amphitheatre was the setting for the Dragonpit in King's Landing, which was originally built to contain the legendary dragons. 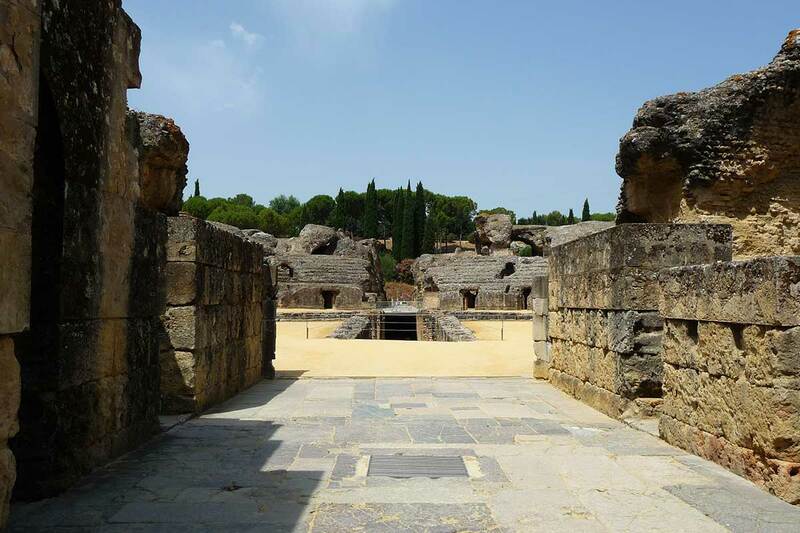 In Season 7, the Dragonpit became the setting for a pivotal meeting which brought together major characters in a landmark negotiation. 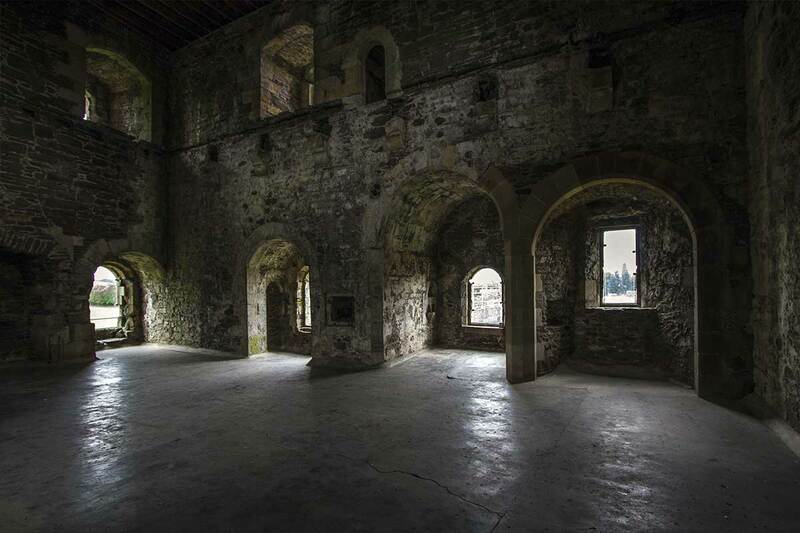 While the farmyard of the Castle Ward served as the Winterfell interiors, the exteriors are a ruined castle in Stirling, Scotland built around the 14th century. 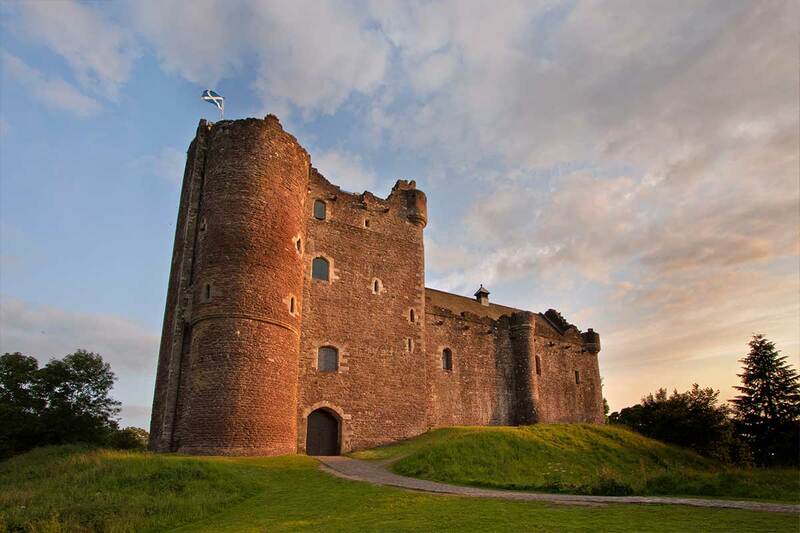 In real life, the Doune Castle has a history as tumultuous as the book and TV series, having been a part of the Wars of the Three Kingdoms and the Jacobite rebellions. See the castle with an Edinburgh day trip and imagine yourselves as part of King Baratheon's party arriving at the capital of the North. 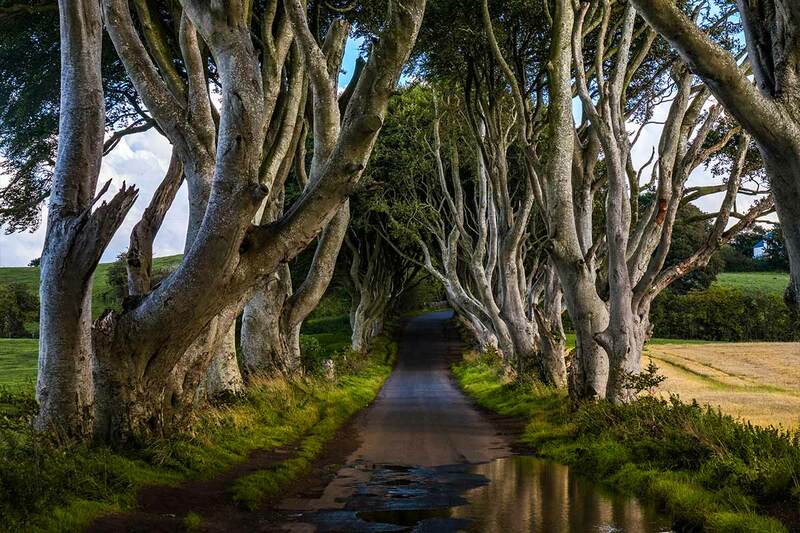 The Dark Hedges is a tunnel lined by gnarled beech trees in County Antrim, Northern Ireland which served as the Kingsroad where Arya Stark traveled to join the Night's Watch. The trees, numbering over 150, were planted back in the 18th century to line the road leading to the Georgian mansion of the Stuart family. 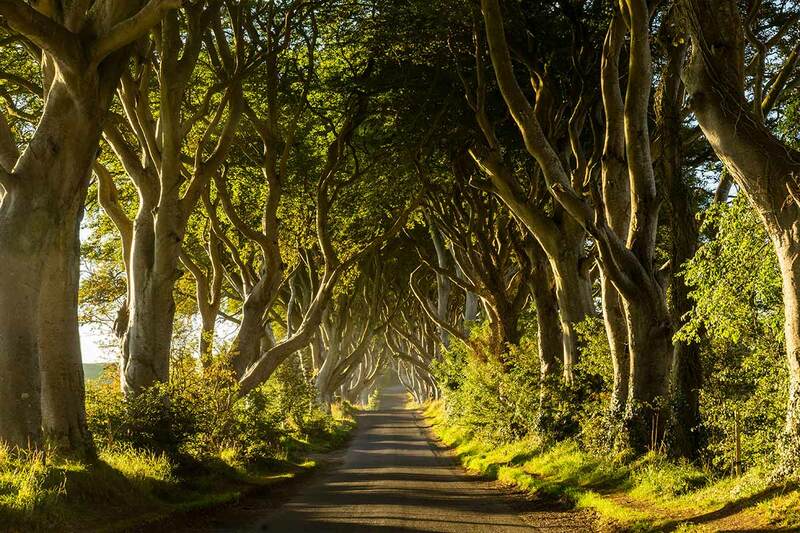 Travel towards Ballymoney to see this eerie avenue on a tour from Dublin or Belfast. 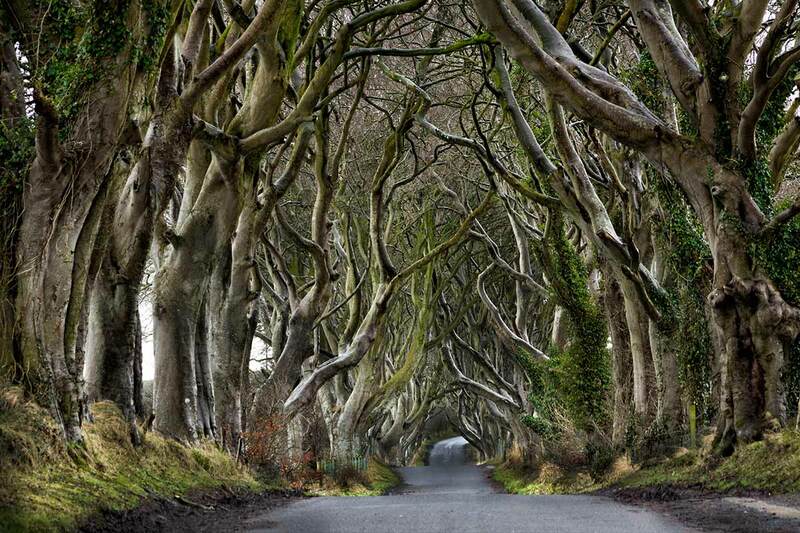 The Dark Hedges is close to the famous Giant's Causeway. 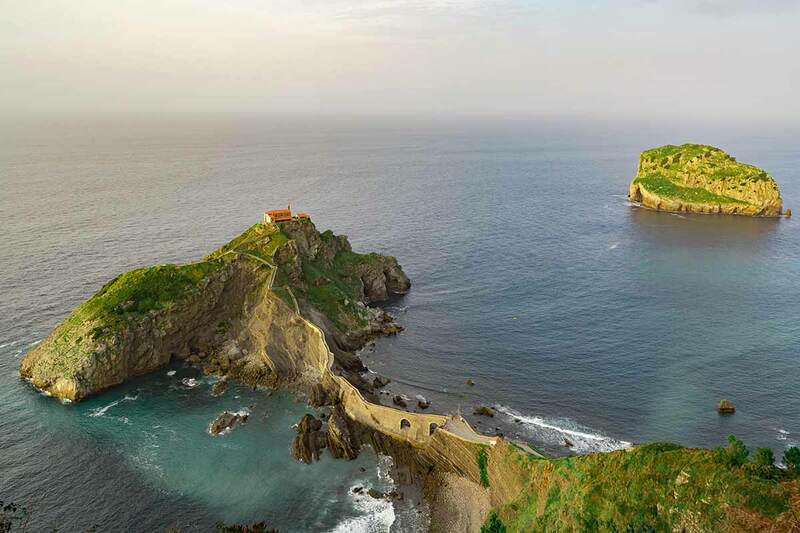 With its dramatic cliffs rising over the rugged Basque coast, the islet of Gaztelugatxe was chosen to represent House Targaryen’s Dragonstone. 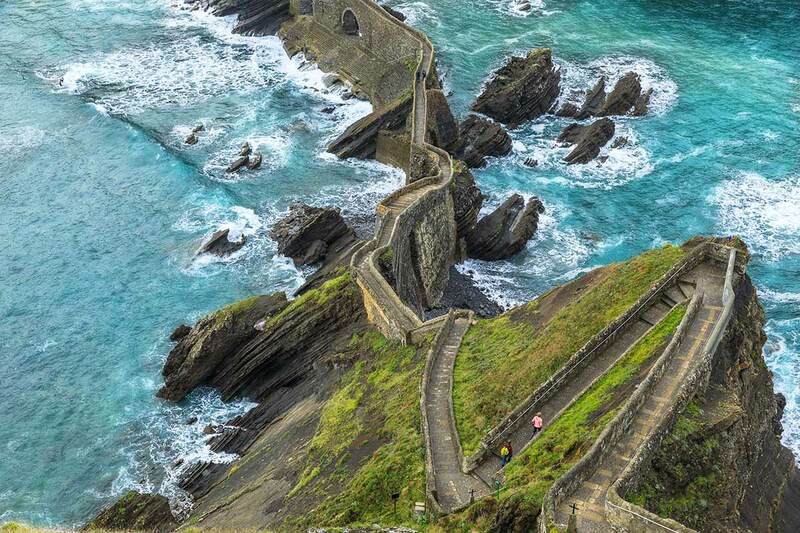 The winding footbridge leading to the 10th century hermitage of San Juan de Gazelugatxe atop the island is the path that Daenerys and Jon Snow have been shown walking on, and is the best spot to catch magnificent views of the coastline. 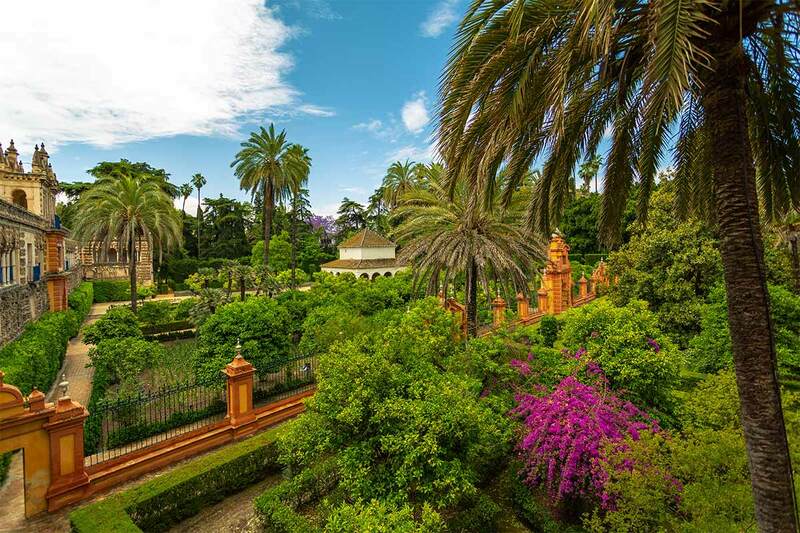 Seville's Alcázar is famous in its own right, a jewel of Mudejar style architecture and one of the oldest royal palaces in Europe. 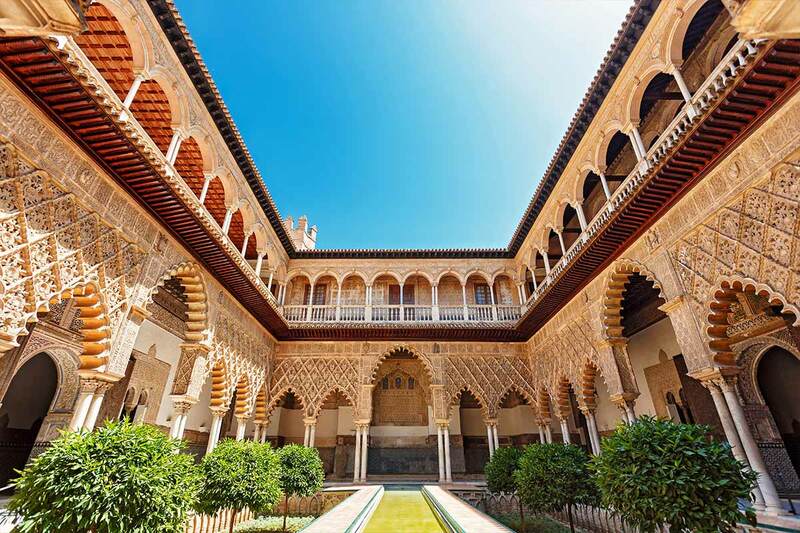 Its ornate halls and lush gardens made it the perfect setting for the Water Gardens of Dorne, the palace of House Martell. Various parts of the Alcazar, such as the Hall of Ambassadors and Mercury Pond, have appeared on the show to represent the Dornish palace. 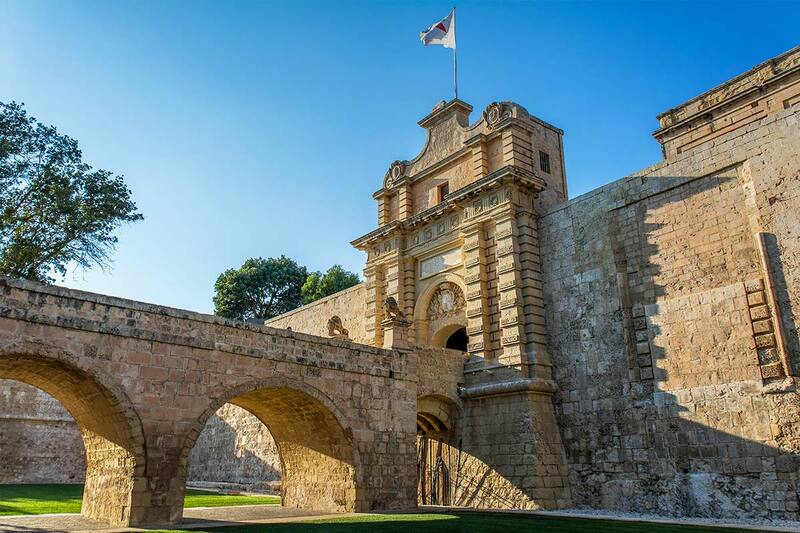 Besides Croatia and Spain, the island nation of Malta also doubled as King's Landing. 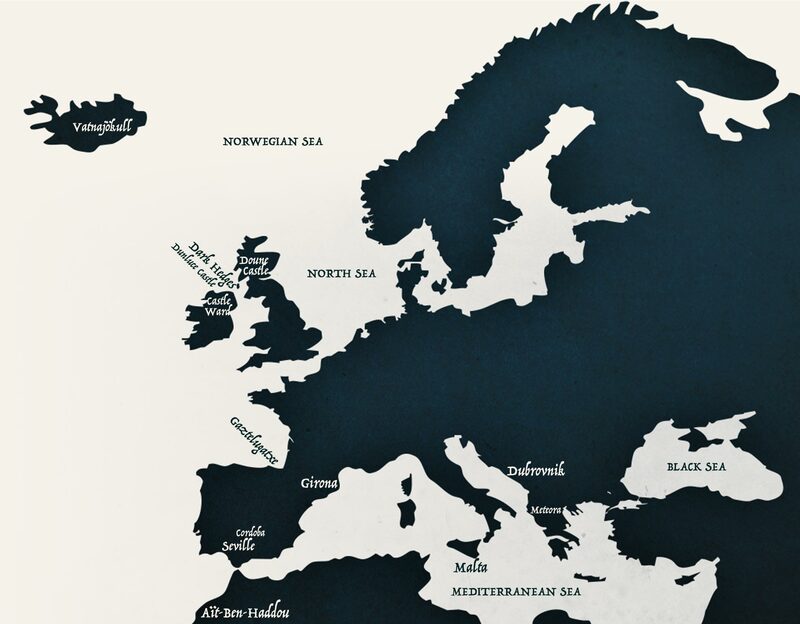 The small archipelago in the Mediterranean Sea is well-known for its ancient walls and city gates. 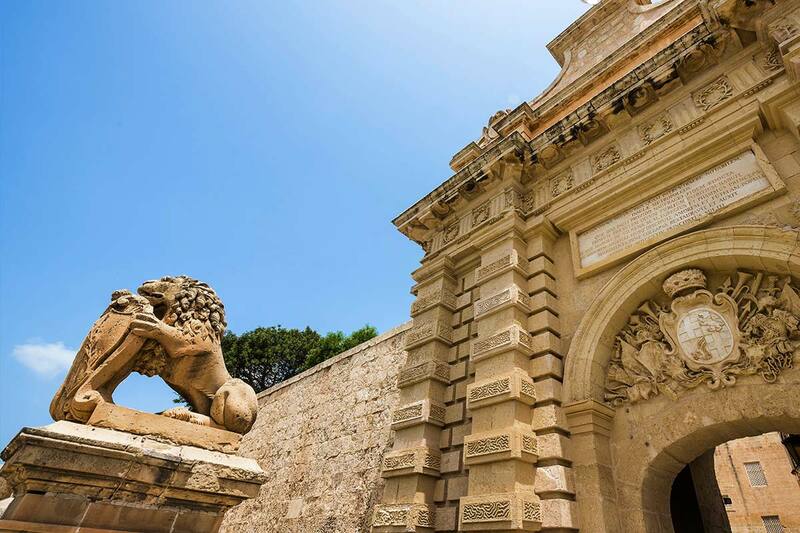 Mdina Gate is one such historic entryway through which Catelyn Stark and Ser Rodrik Cassel rode into the capital of the Seven Kingdoms in the first season. 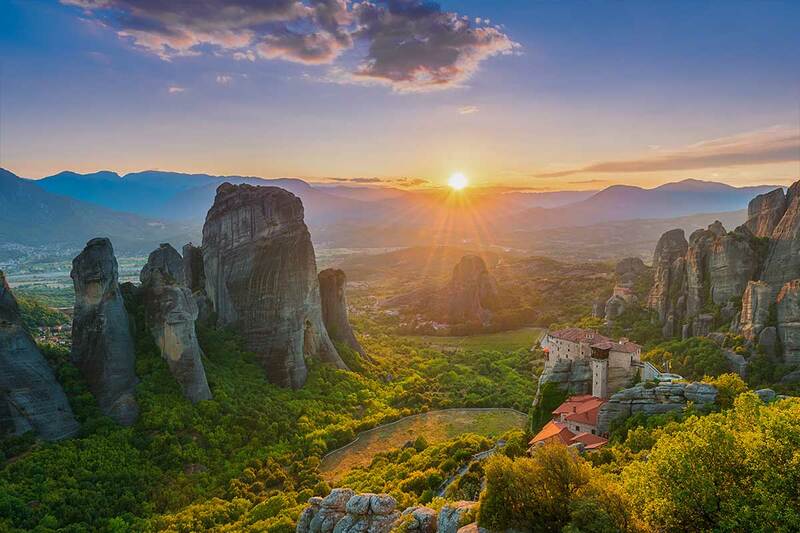 Giant rocks that appear suspended in the air, the pinnacles of Meteora in Greece were used as the backdrop for the Eyrie castle, perched upon a mountain peak. Meteora can be glimpsed from Tyrion's sky cell in Season 1. 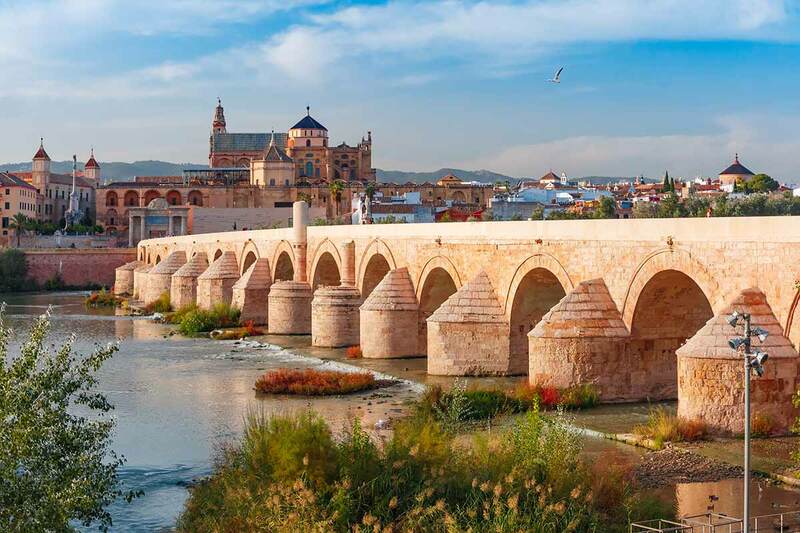 The glorious Long Bridge connecting the two halves of Volantis was based on the iconic Roman Bridge of Cordoba in Andalusia, Spain. Buildings, shops and markets were superimposed on the bridge by CGI. 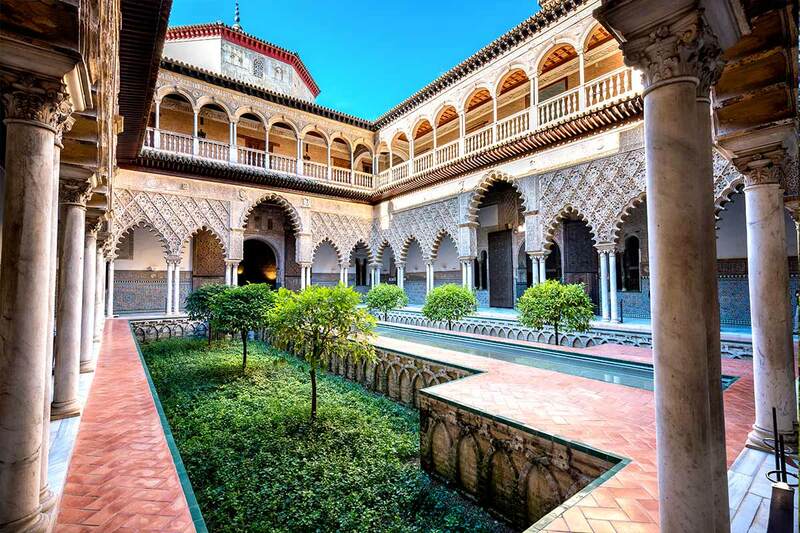 The famous Cordoba attraction appeared in Season 5 during the travels of Tyrion and Varys. 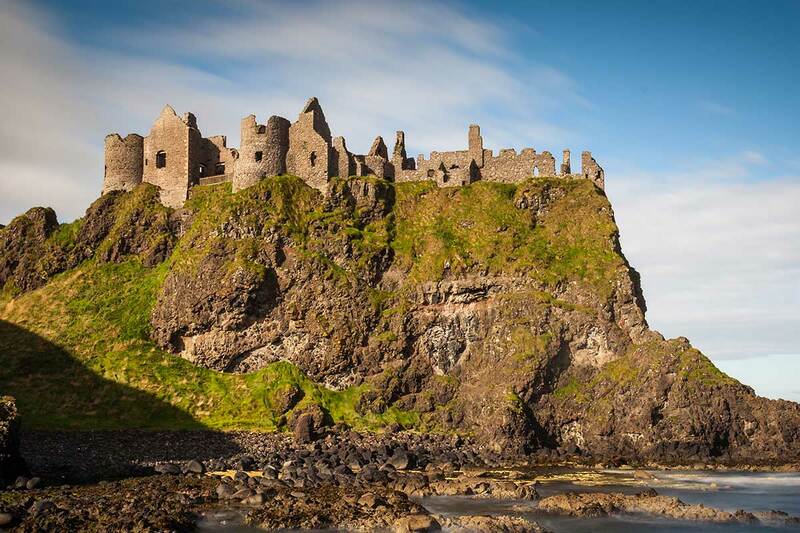 In its ruined state, the Dunluce Castle in County Antrim, Northern Ireland could not accommodate a film crew but the castle on a cliff was the perfect basis for the deteriorating castle of Pyke, the ancestral home of House Greyjoy. 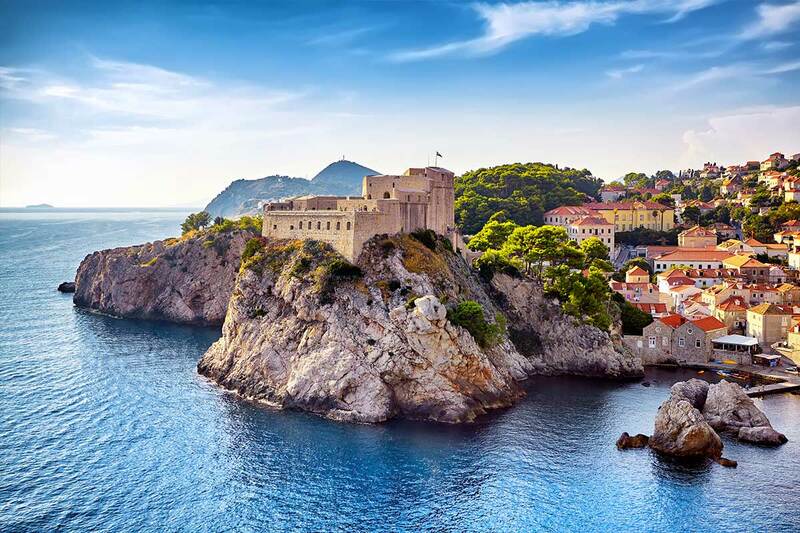 While not exclusively dedicated to Game of Thrones, several tours and day trips visit some of the most incredible locations and stunning attractions - all notable for being the perfect spots that bring the world of Game of Thrones to life. 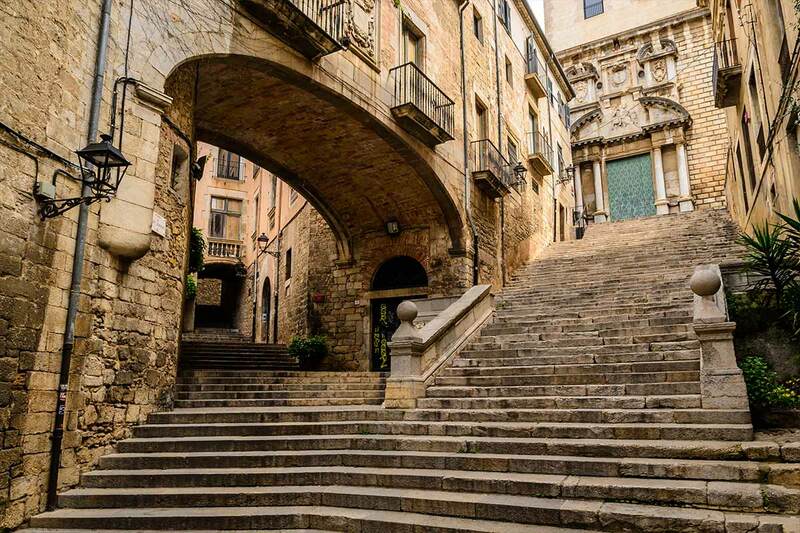 Plan your holidays to visit these top Game of Thrones filming locations now.